We are working with 4 data lines with the SPI protocol. The devices above have an HV – high voltage reference, and an LV – low voltage reference, that defines the voltage that each side of the device operates at. Because we need a 3.3V reference voltage, we are supporting the Arduino Uno and Arduino Mega in particular (they have a very useful 3.3V output voltage pin). For now you need to run the code from command line (later we will add executables for all the major operating systems). You will need to install the Arduino IDE. 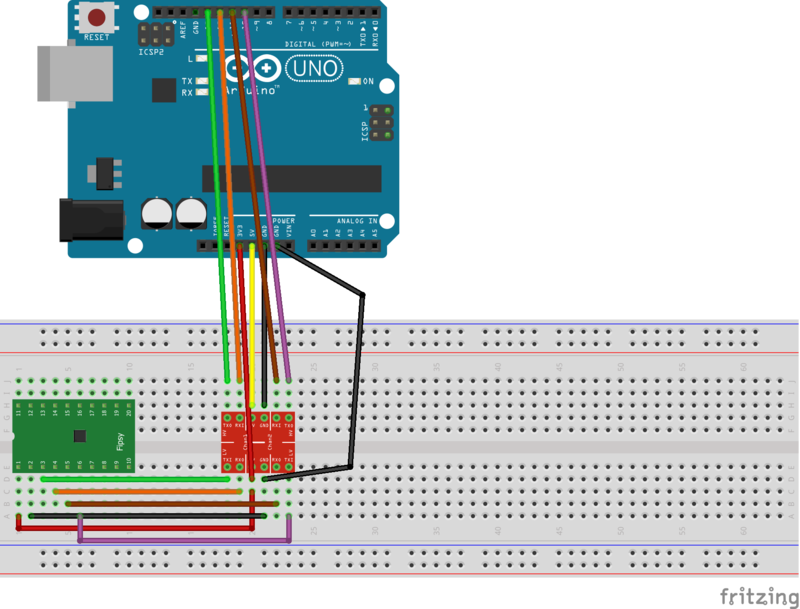 Upload the Arduino_Programmer.ino sketch to the Arduino. 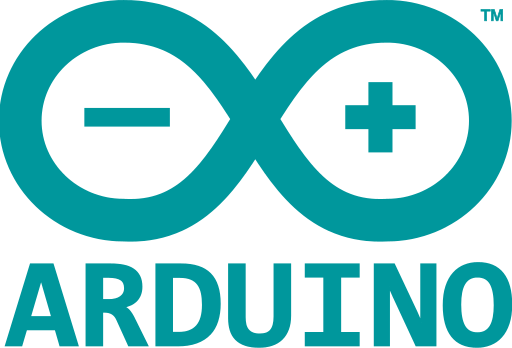 Make sure you upload the ‘Arduino_Programmer.ino’ file to your Arduino – note that ‘MachXO2.h’ is a required dependency, so make sure its in the same folder as the .ino file. Once this is done, keep the USB connected to the Arduino. Take note of what port your Arduino is using in the Arduino IDE, you will want to match that later. First, select the port the Arduino is on from the drop down list (it should match the one in the Arduino IDE). FF FF FF FF, then there is a problem with the connection. Check you wiring, and try again. Now select your .jed file created by Lattice Diamond using the ‘Select your file’ button (if you have one). Click ‘Program Device’. Note this will erase your current configuration first, then program the new configuration. If you are having a problem, try starting over and trying again one more time. Don’t forget, you have access to our Chatroom and Forum.